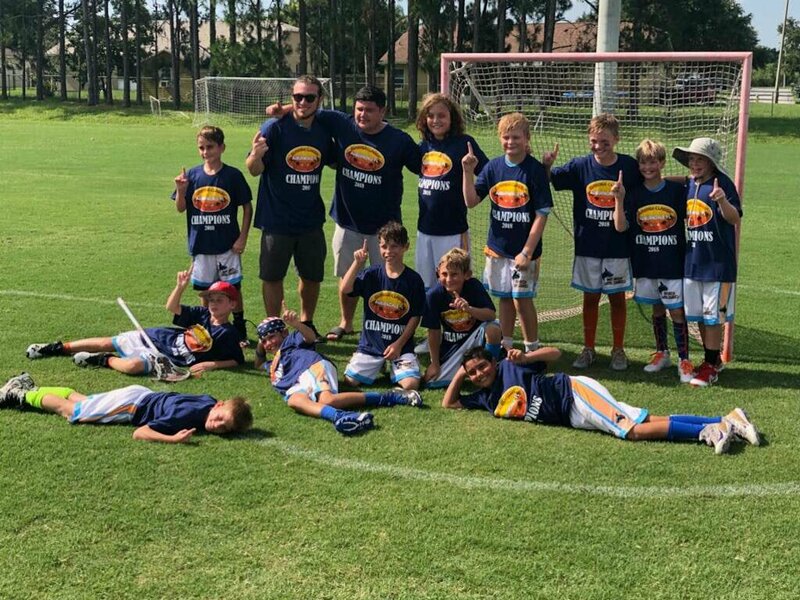 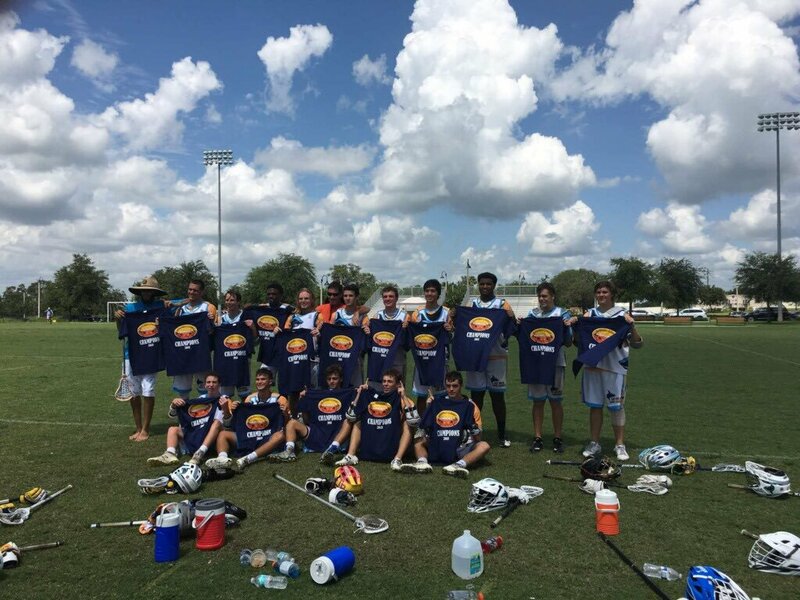 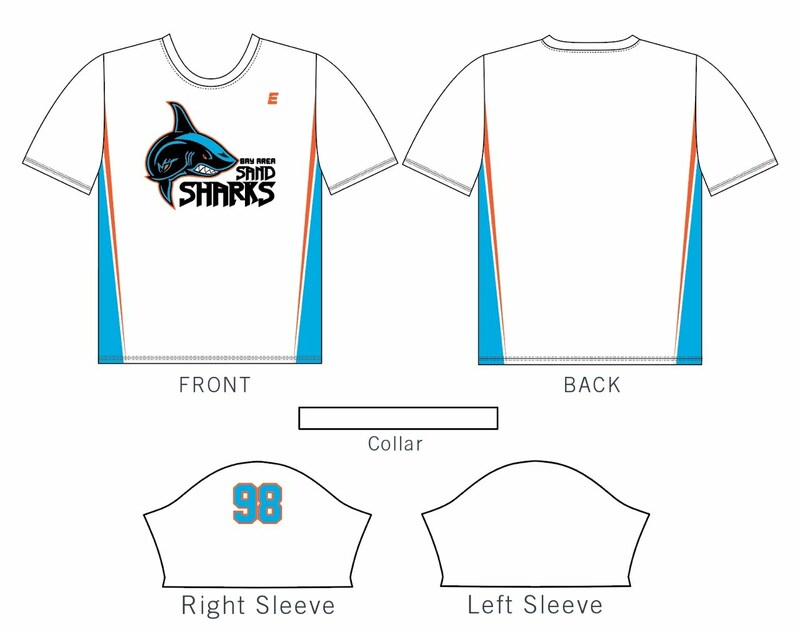 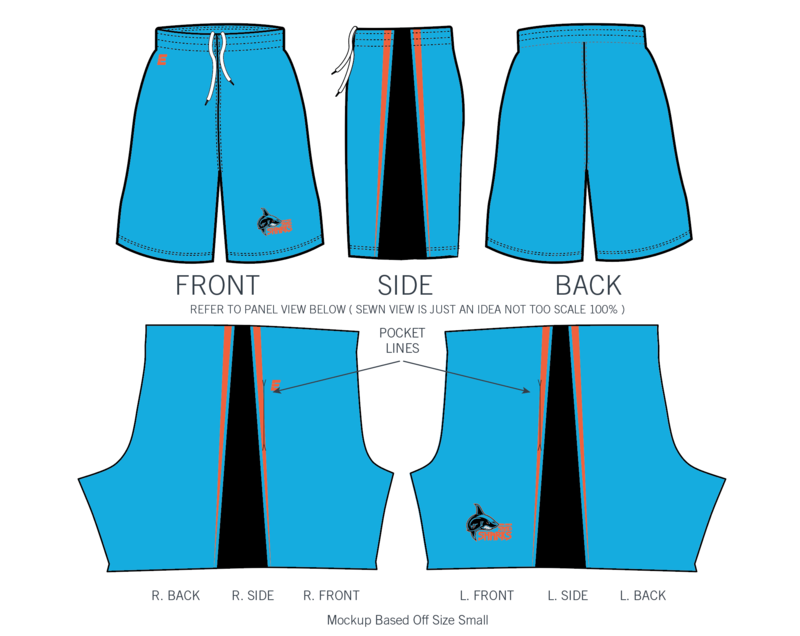 2019 Bay Area Sand Sharks Summer LACROSSE! 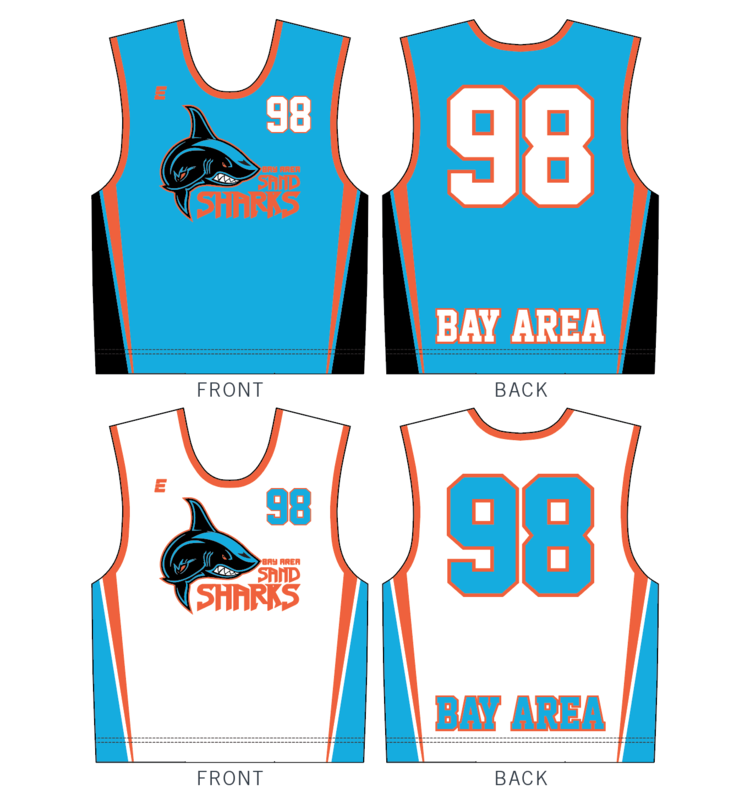 The Bay Area Sand Sharks will be holding a tryout session for this upcoming Summer Season. 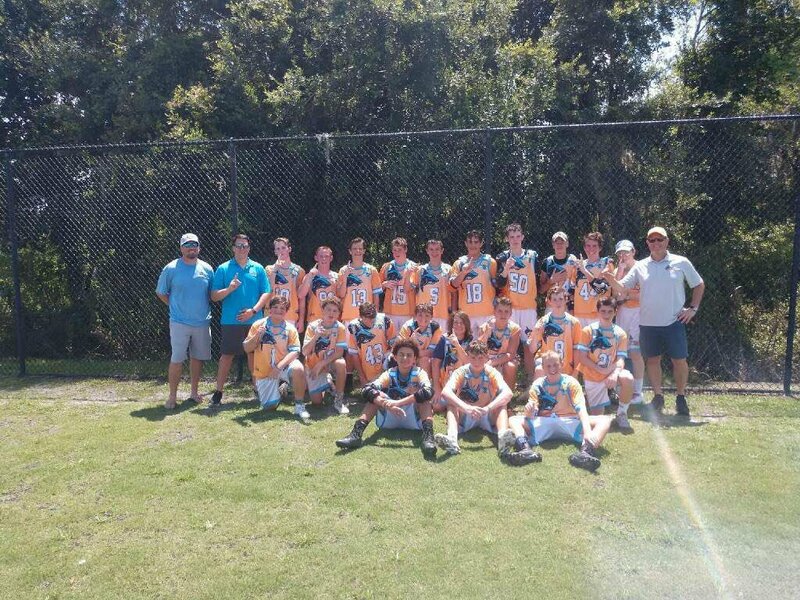 We are anticipating to field teams at the 10U, 12U, 14U A/B, 16U, HS A/B level. 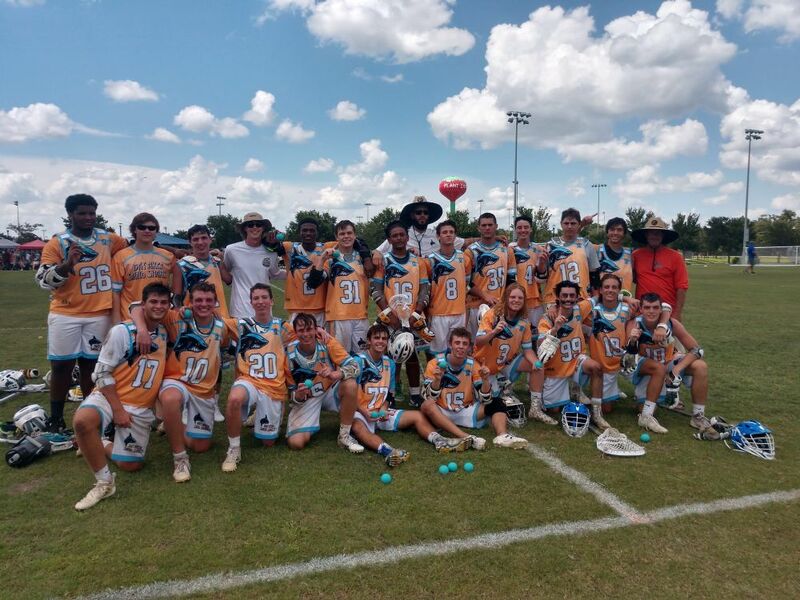 Bay Area Sand Sharks 2019 Summer Tryouts! 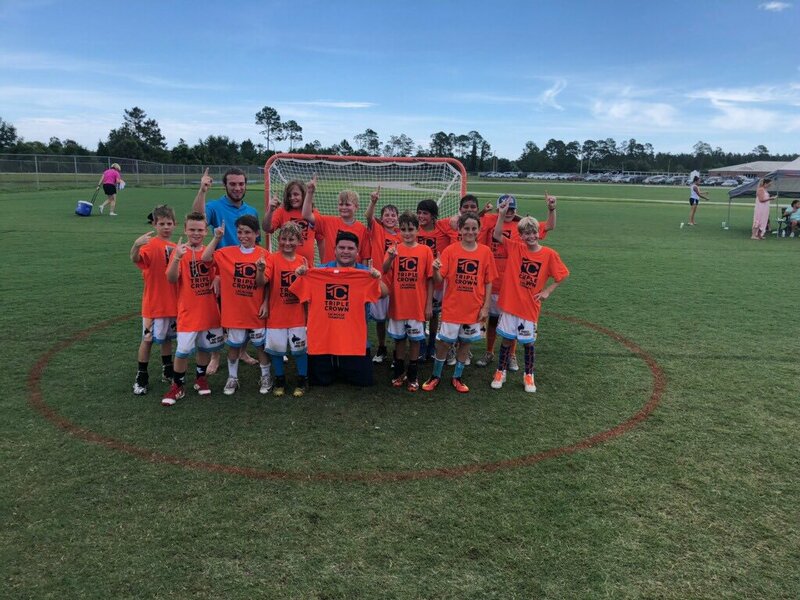 Tryout Fee: $20 ($10 off sibling discount)/Pay at check in only!